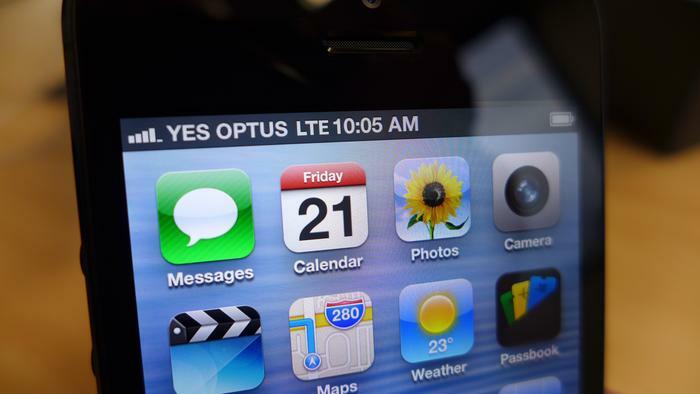 Apple's iPhone 5 may be the best iPhone yet, but is it the right smartphone for you? The iPhone 5 is without a doubt the best iPhone Apple has produced, but anything less would have been a failure. 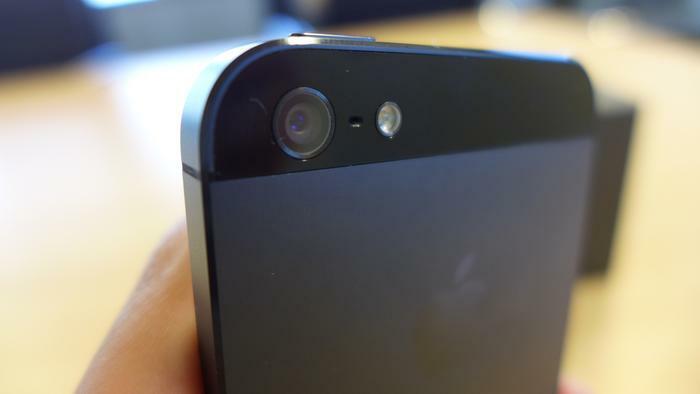 The iPhone 5 is stunningly thin and light, has an excellent screen and an outstanding, best in class camera. Whether it is right for you, however, is a more difficult proposition. Love it or hate it, Apple's iPhone generates an extraordinary amount of hype that no other smartphone can match. 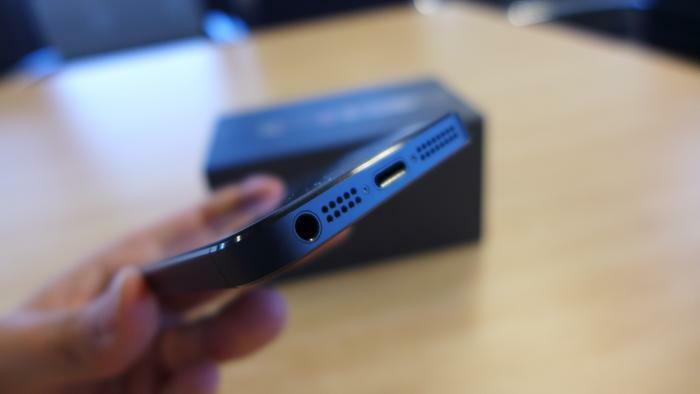 In its latest iteration of arguably the world's most popular smartphone, Apple has equipped the iPhone 5 with a larger display, upgraded internals and 4G network connectivity. The iPhone 5 is without a doubt the best iPhone yet, but it's ultimately an evolutionary product rather than a revolutionary one. 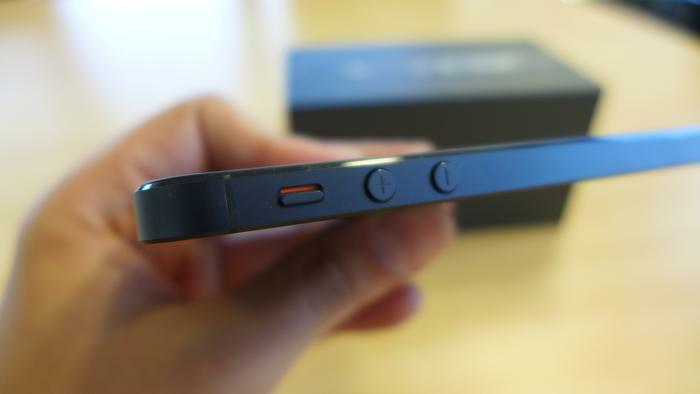 There's an extraordinary attention to detail in the construction of the iPhone 5, something that most competitors lack. 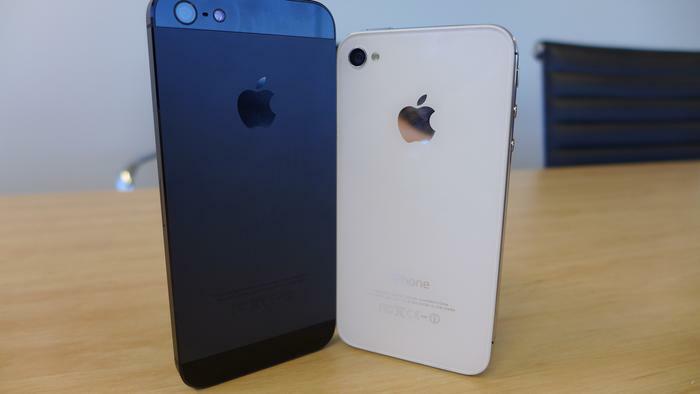 The iPhone 5 (left) and the iPhone 4S. 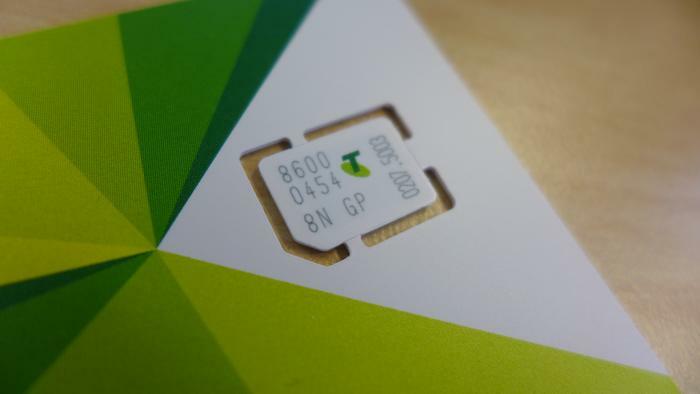 A Telstra nano-SIM we used for the iPhone 5. 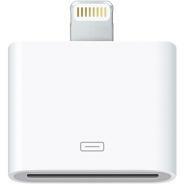 The iPhone 5 has a new 8-pin dock connector that Apple calls 'Lightning'. The iPhone 5 doesn't charge any quicker than the iPhone 4S. In a side-by-side comparison with the iPhone 4S, the iPhone 5's screen is slightly brighter at full brightness. 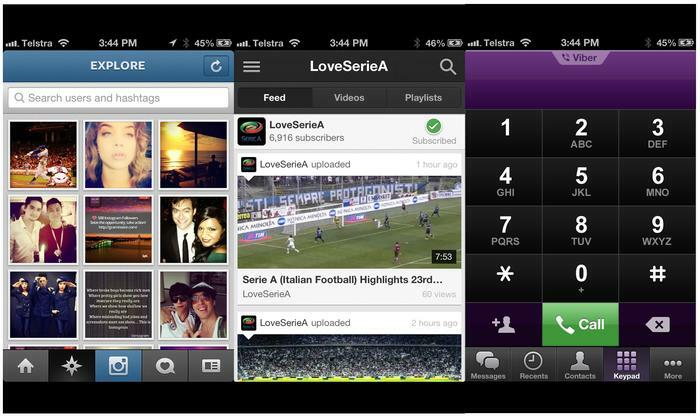 Apps that haven't been updated to support the iPhone 5 look like this. Note: Instagram has since been updated. 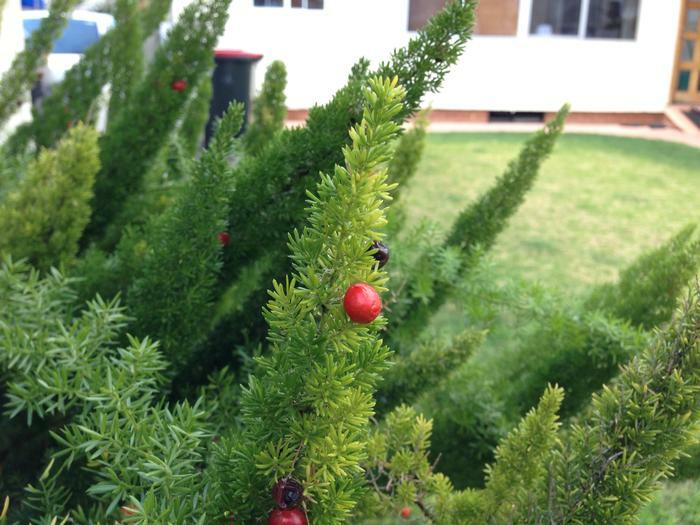 The iPhone 5 has one of the best cameras we've ever used on a smartphone. 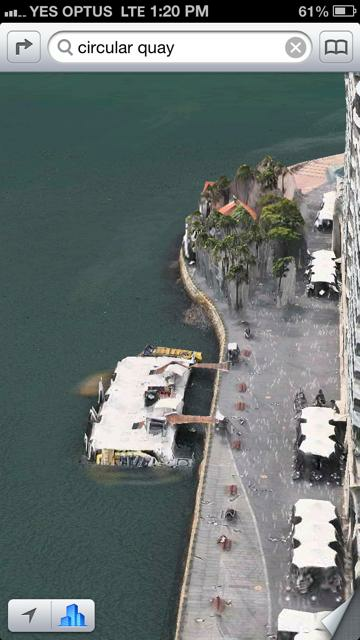 Apple has apologised for its Maps application on the iPhone 5. For the first time, Apple is playing catch up. 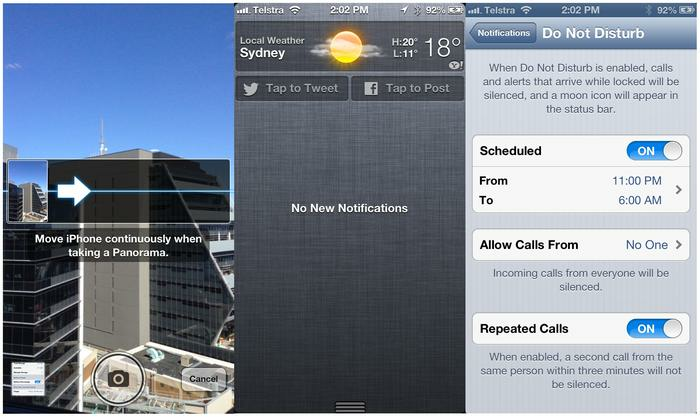 From left to right: Panorama photos, Facebook posts from the notifications screen and configuring the 'Do Not Disturb' feature. 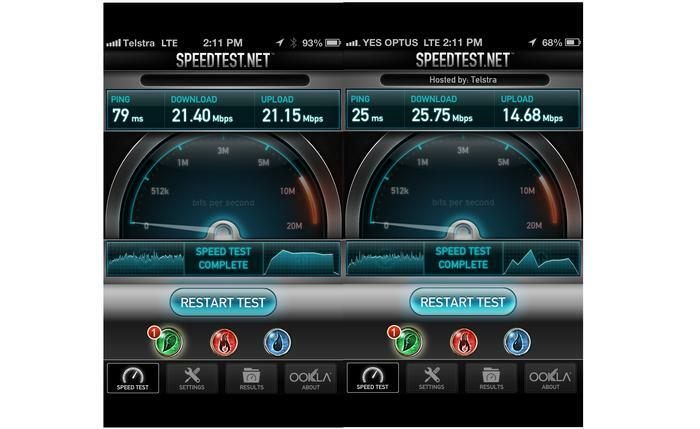 4G speeds on Telstra and Optus. Battery life on the iPhone 5 is certainly disappointing. Apple says the iPhone 5's battery will last for up to eight hours of 3G and LTE Internet use and up to 10 hours of Wi-Fi, while talk time is listed at up to eight hours. However, during testing we experienced far less battery life than Apple's stated figures, regularly having to charge our review unit well before the end of the day. Obviously your battery life experience will vary depending on your usage patterns, your location and the signal strength of your carrier's mobile connection (especially when in a 4G area), but it was certainly disappointing for us. Should you buy the iPhone 5? 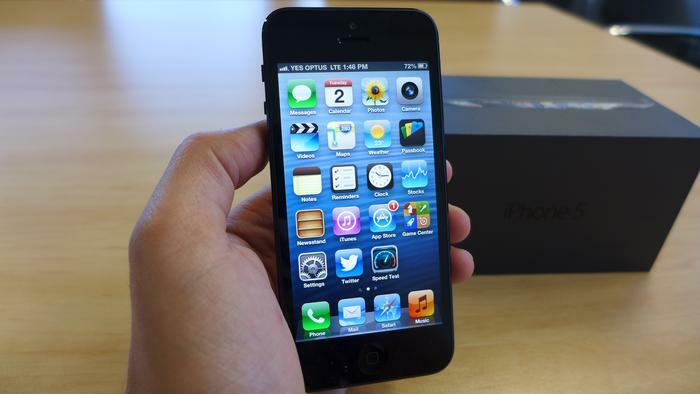 • Apple iPhone 5 vs. Apple iPhone 4S: What's the difference?